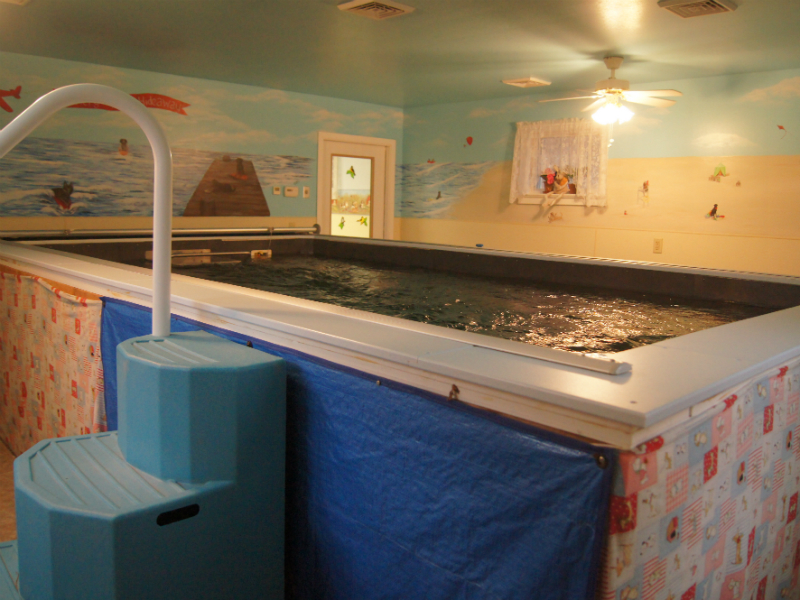 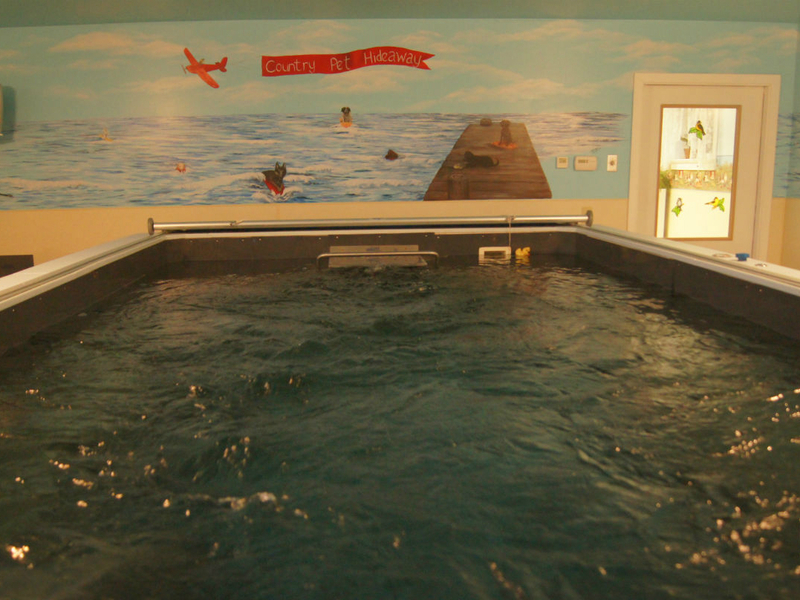 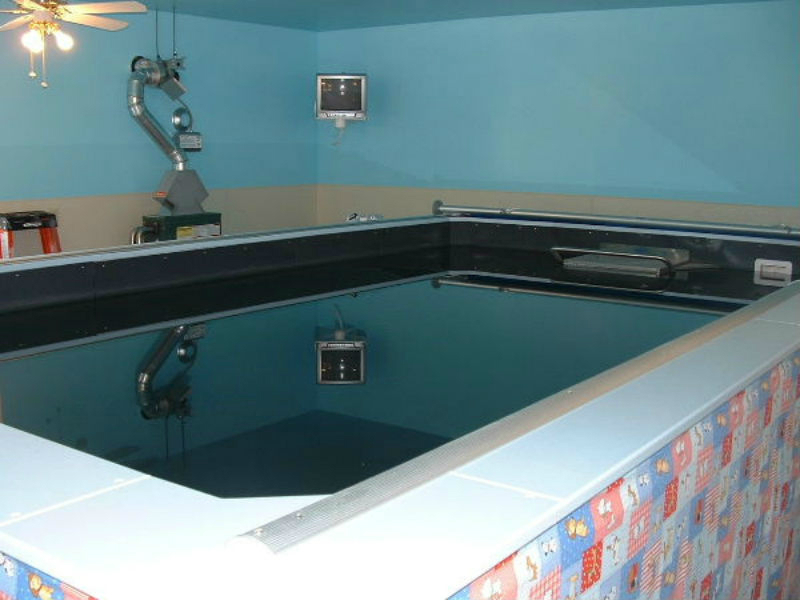 September 2006 we opened a new feature for our boarding facility, a heated adjustable current swimming pool. 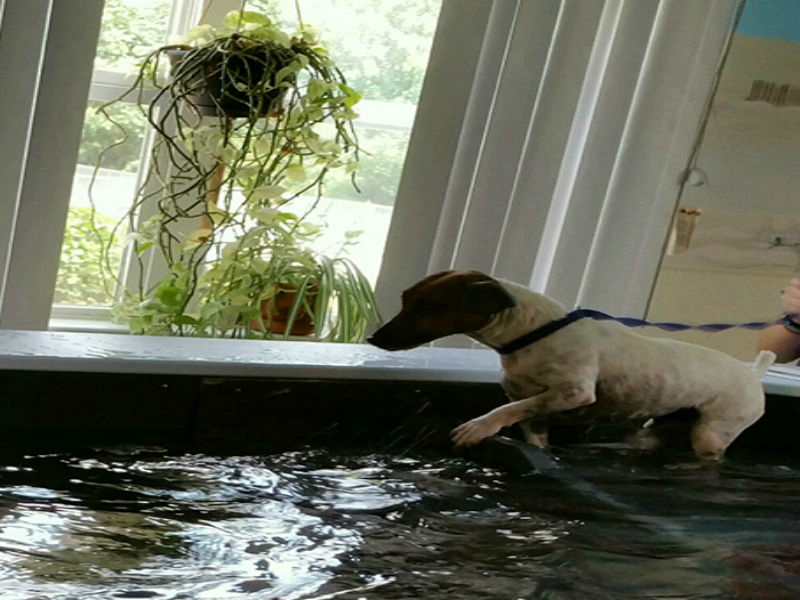 The pool can be used for exercise while your dog is staying with us or also for rehabilitation from injuries. 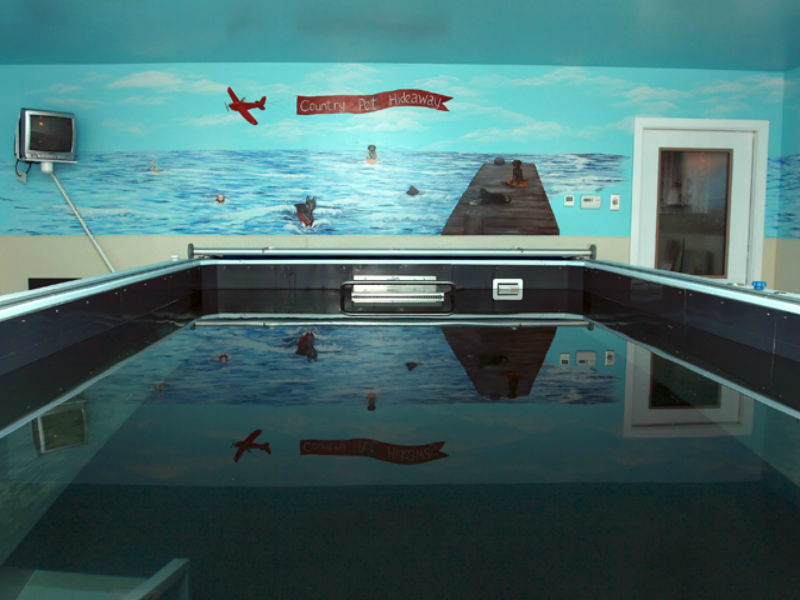 Rates for the pool is $20 per session.